Once again this year a local radio station in Seattle is raising money for Children’s hospital. The picture above was taken last year when Logan visited the radio hosts. 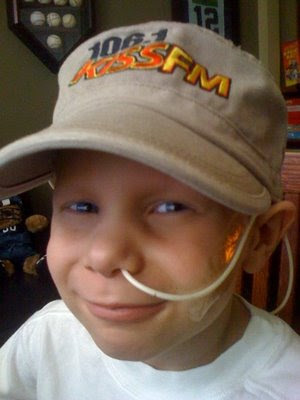 Call and make a donation on behalf of Logan Lewis!